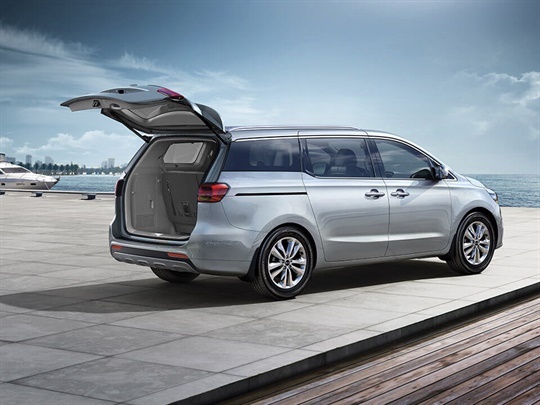 At Essendon Kia the Carnival turn heads with a bold exterior design. 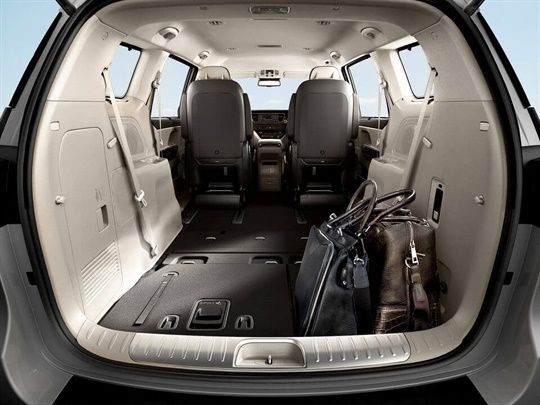 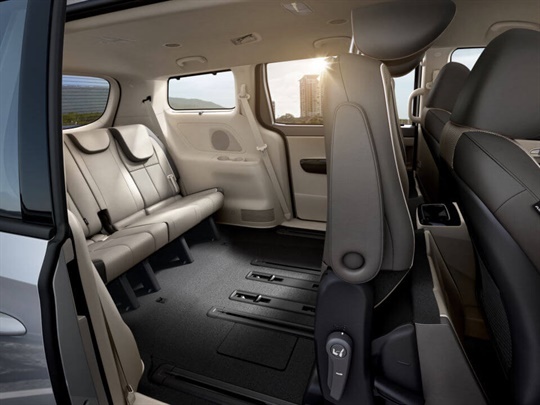 Pack in the fun with loads of room for family, friends and all your favourite things. 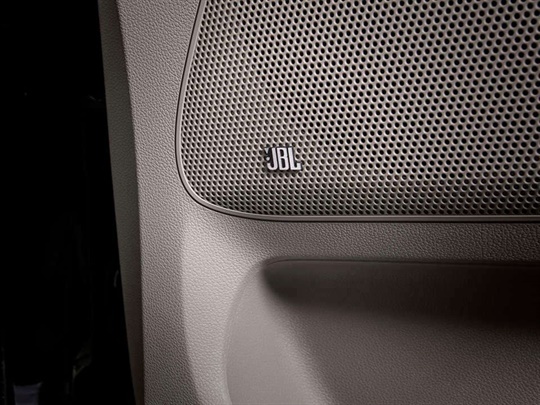 Plug into serious digital connectivity, entertainment and more. 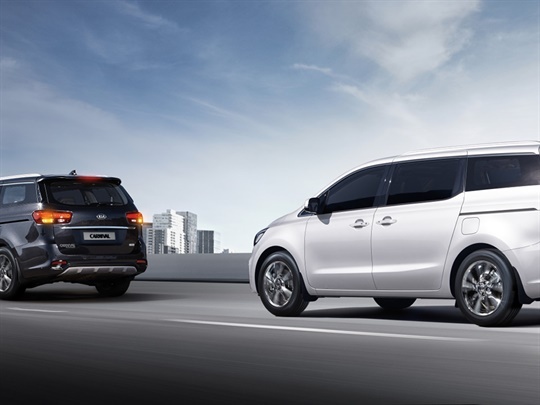 Showcasing a refreshed design and smart features, the Kia Carnival is raising the benchmark again. 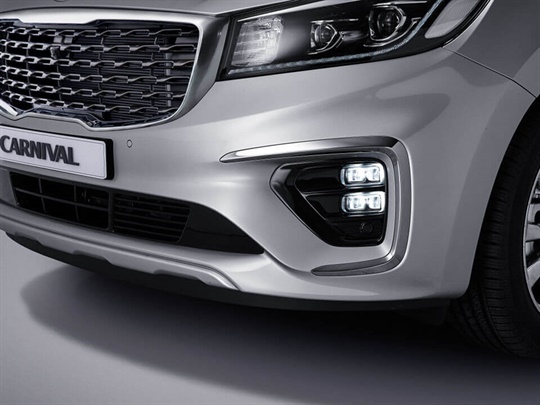 With its bold all-round styling and sophisticated standard of innovation, picking up the kids and grabbing groceries has never looked, or felt, better. 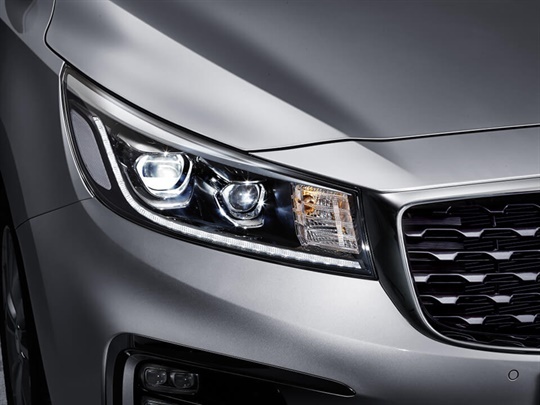 The black and chrome tiger-nose grille sets the Carnival apart from the very beginning. 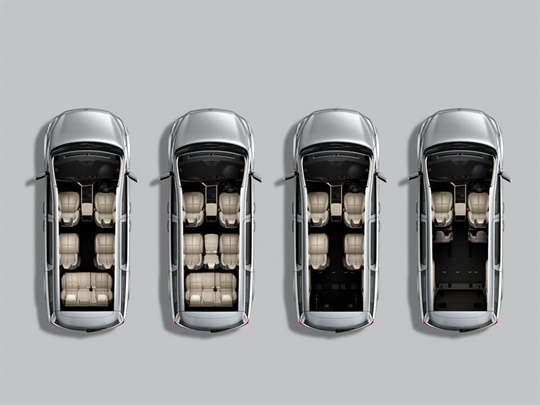 And with its clean, sporty silhouette, this 8-seater has distinctive style made for the road or the school run. 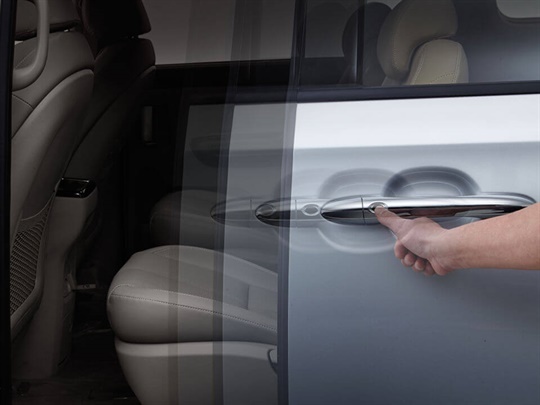 Lightweight, stylish and durable. 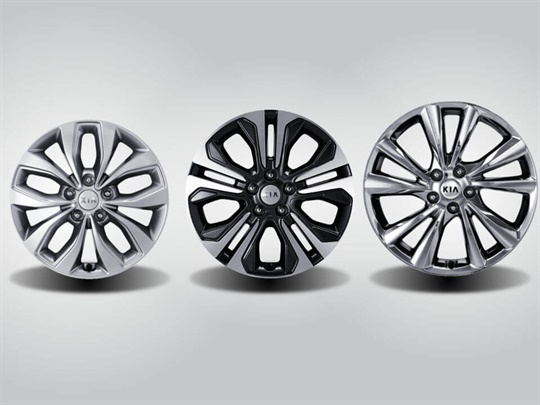 The Kia Carnival shows off its commanding presence with a selection of alloy wheels. 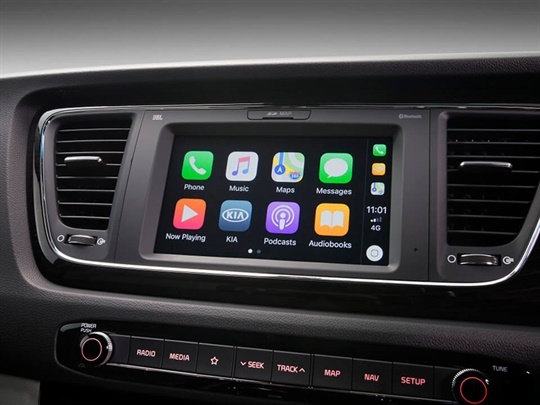 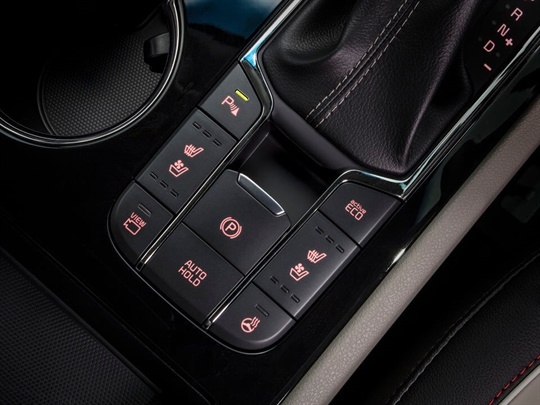 With the 8-inch high-resolution touch-screen display, integrated navigation and a suite of popular apps, the Carnival has the tech to make any drive a whole lot more fun. 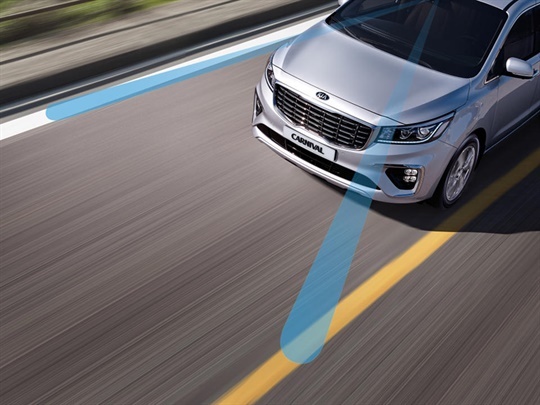 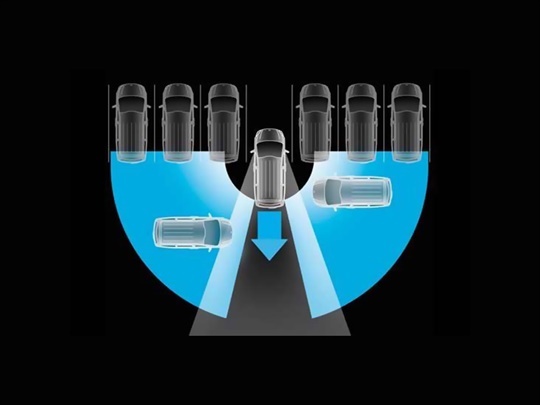 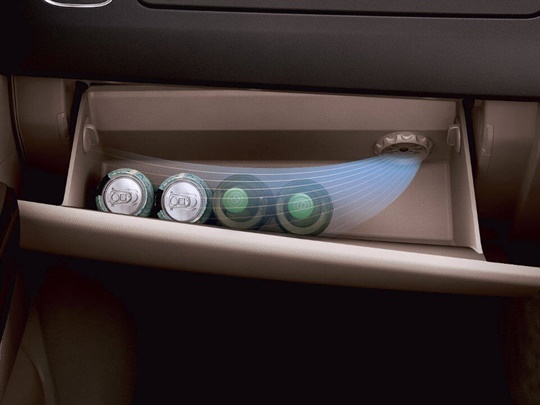 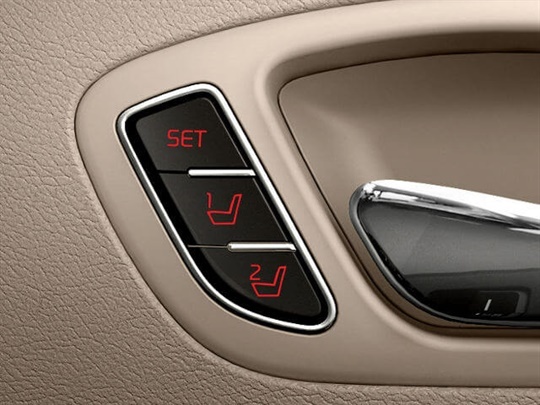 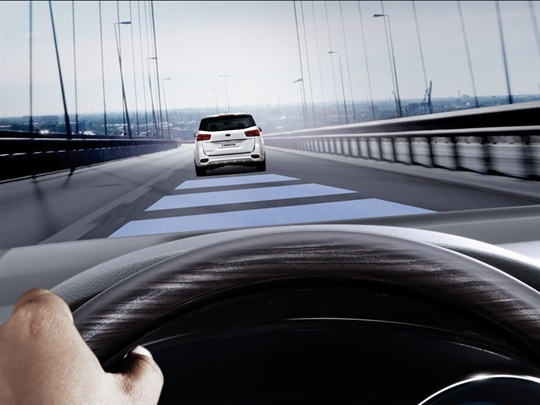 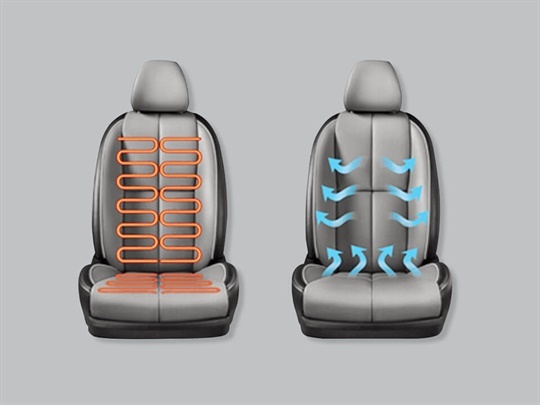 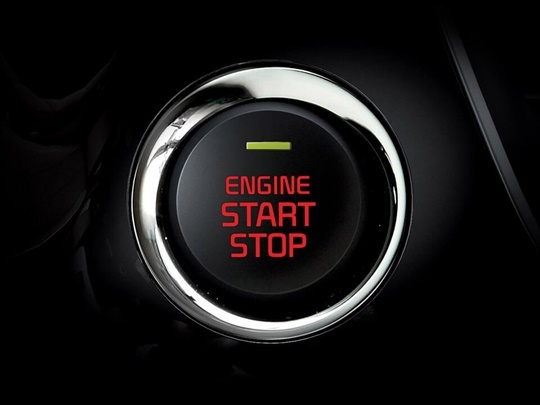 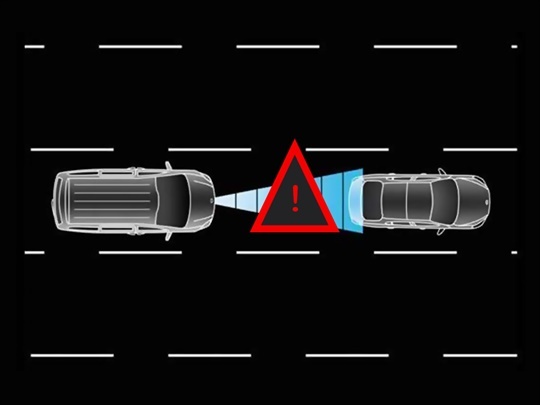 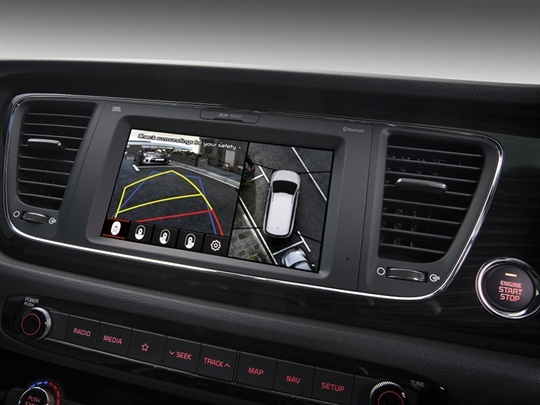 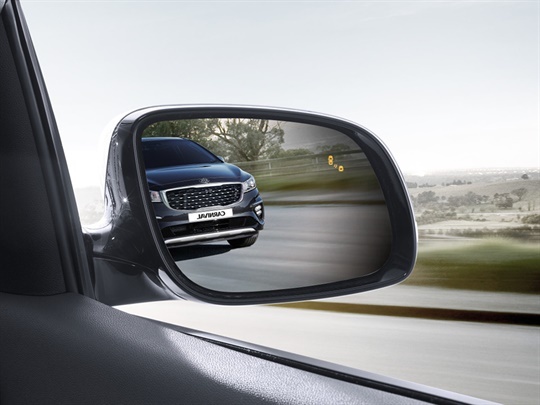 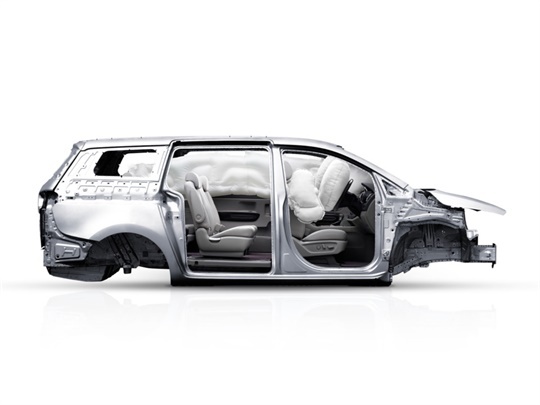 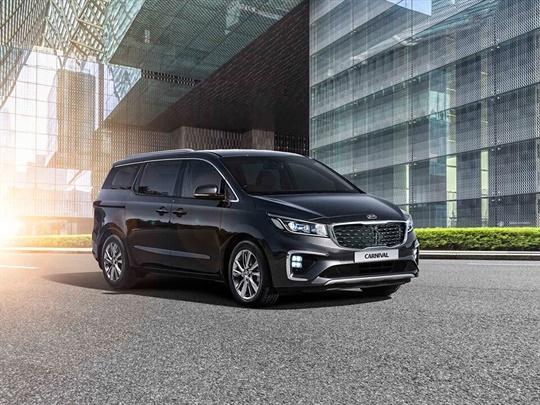 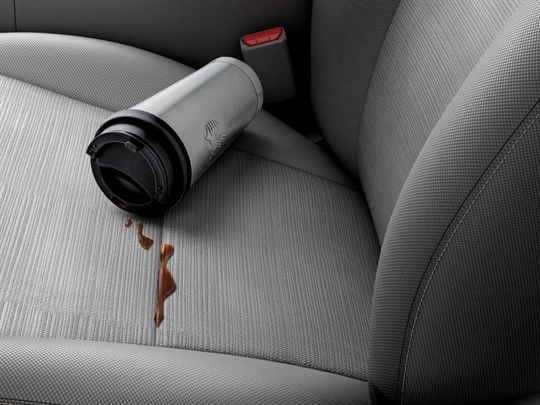 Strong from the inside out, the Kia Carnival features trusted active and passive technology to help protect you and your passengers, while providing you with an assured command of the road. 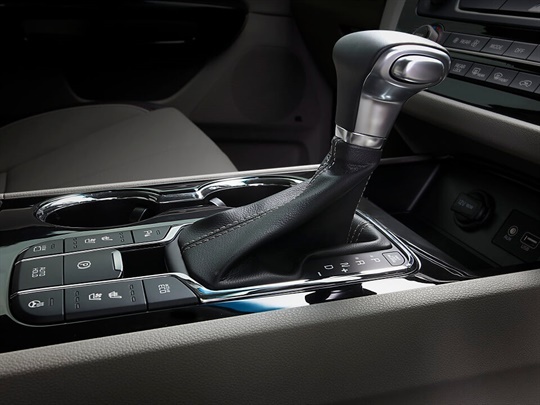 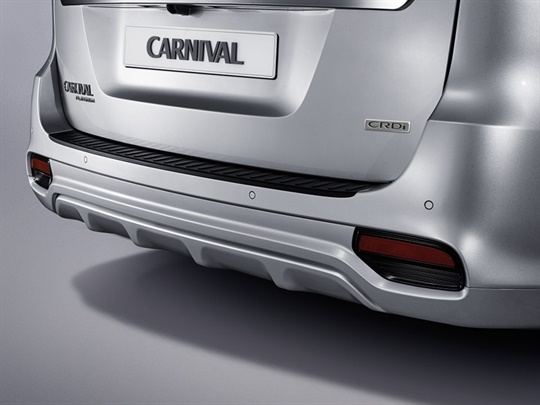 Continuous engineering advances and breakthroughs in material design have led to the Carnival’s exceptionally strong body construction and strategically placed airbags, all of which help to increase your peace of mind.